Legacy Dance Academy - LDA 'Season 7' dance teams. Become part of a local dance team, meet a great group of people and have fun while you take your dance to the next level. New to dance, dancers welcome. 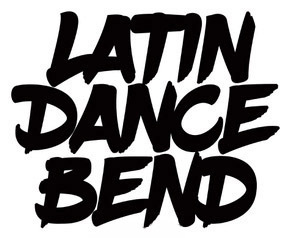 Join our Latin dance family! Cant make this info session / sign-up date? Please fill the info card in the TEAMS page to set up a personal info session meet up. New Dance ‘Season 7’ starts February, 4th 2019 (sign-up deadline Monday Jan. 28th).